This entry was posted in Adventure, Fine Art, Fine Art Photography, Nature, Photography and tagged Appalachia, explore, fine art, Georgia, landscape, outdoors, photography, Toby Gant, waterfall by tobygant. Bookmark the permalink. 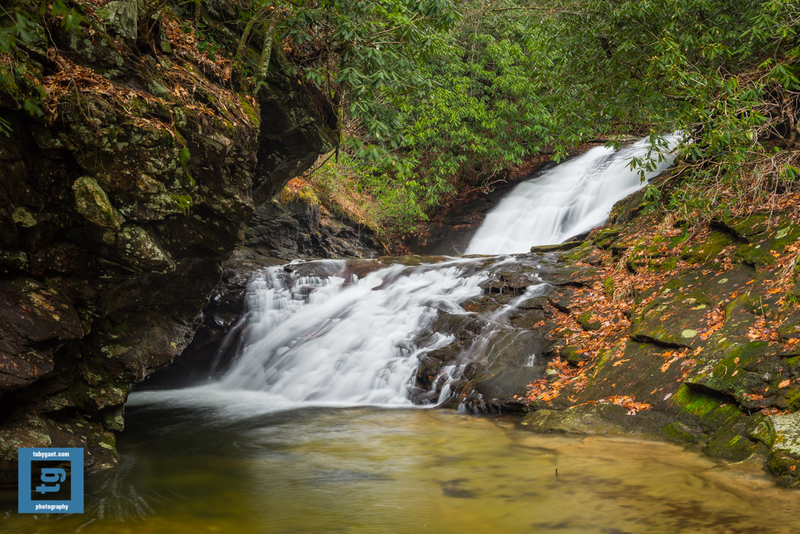 Beautiful picture of Sea Creek Falls, Toby! That’s an interesting name for a creek. Any history there behind the name? Thanks for the kind words. And that is a great question, Lavinia. I’m not originally from this part of the country and I cannot find anything that references it online. My curiosity is piqued. Maybe someone will see our conversation and know the answer. Happy new year to you and yours. Thanks for the kind words, Dan. Happy new year.